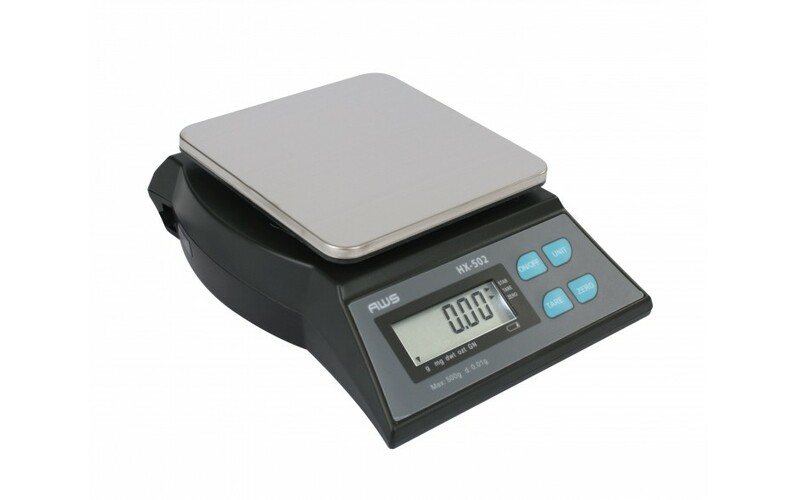 AWS HX-502 Compact Precision Bench Scale Gold Jewelry 500x 0.01g [HX-502] - $59.99 : Scales-n-Tools.com, Enjoy our Selection, Price, and Convenience. The HX-Series features a high resolution load cell for professional and reliable results. The large 0.6in. backlit LCD is easy to read in any light. 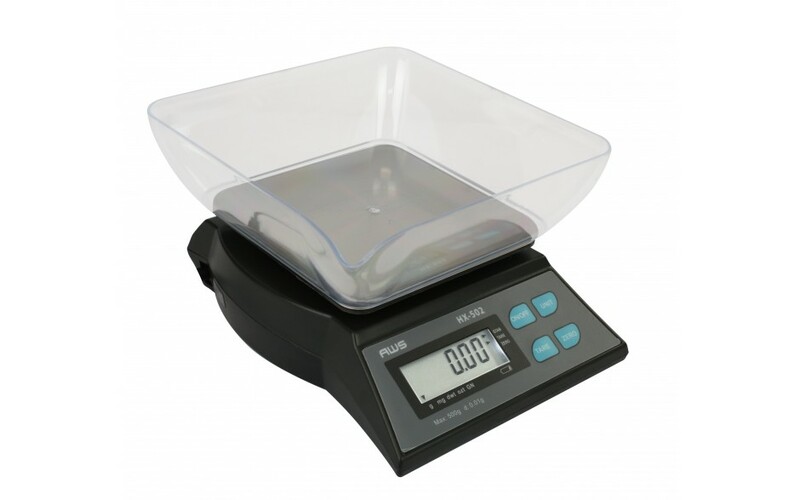 A large removable bowl is also included to weigh loose items or you can weigh directly on the 5.7in platform. 2.7 x 7.0 x 9.0 in.